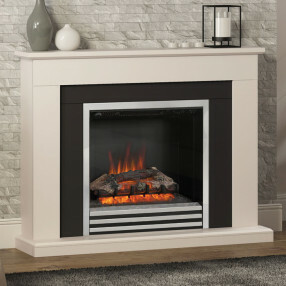 Fireplaces Are Us have a fantastic range of electric flat-wall fireplaces that do not require a chimney recess for installation. 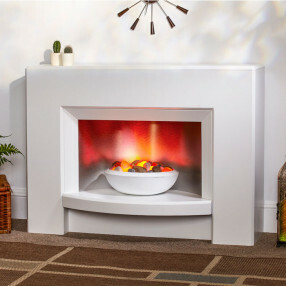 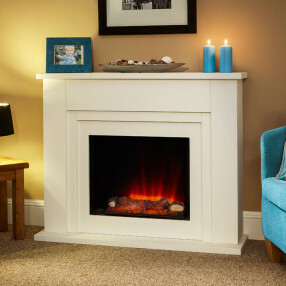 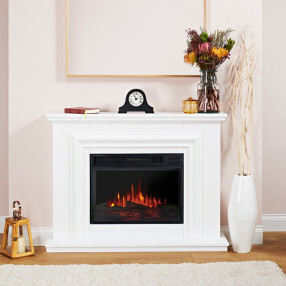 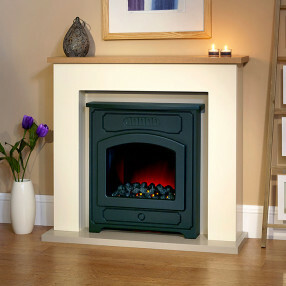 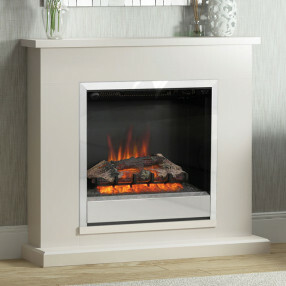 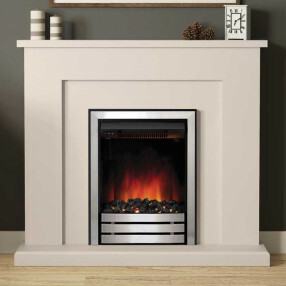 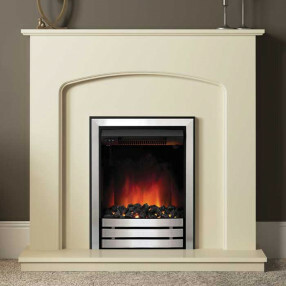 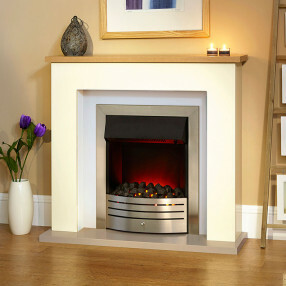 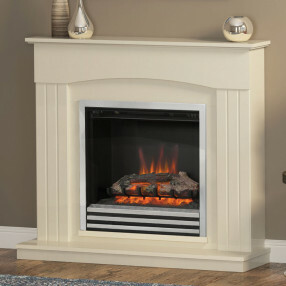 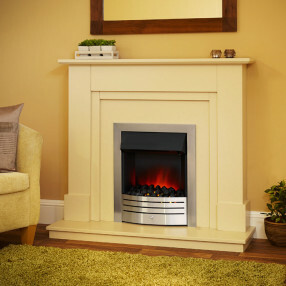 Flat wall fireplaces, often referred to as slimline fireplaces, are available in both traditional and modern styles, with a varied choice of materials, including marble mantels and wooden surrounds, with cast iron fireplace inserts and fascias to perfectly complement the quality electric fires. 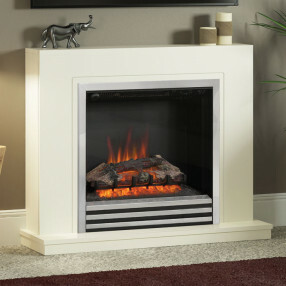 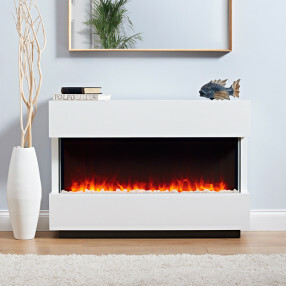 Slimline electric fires have a choice of flame-effect fuel beds, including coal, logs, or driftwood.